Complaints against the moon mission film have been “made largely by people who haven’t seen the movie,” the joint statement to TheWrap said. The statement comes after star Ryan Gosling said at a press conference at the Venice Film Festival earlier in the day: “I don’t think that Neil viewed himself as an American hero,” which sparked backlash from Sen. Marco Rubio criticizing the omission of the American flag being planted on the moon. 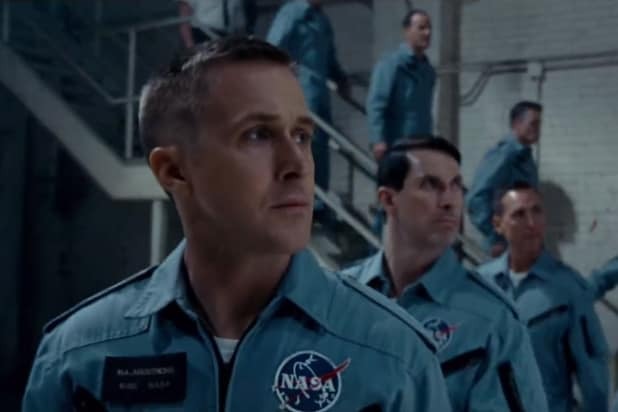 Early reviews call the portrayal of Neil Armstrong’s career an intimate, suspenseful drama complete with stunning technical achievements and a powerful, stoic, reserved, yet heroic performance from Ryan Gosling as Armstrong.